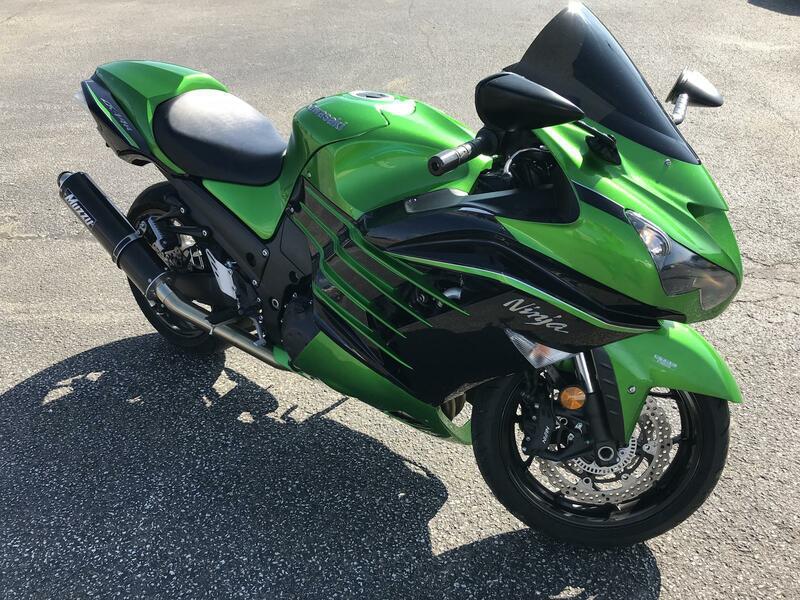 Everything about the Ninja® ZX™-14R ABS supersport bike is big: big displacement, big horsepower, big accolades. Life is pretty good at the top of the heap, and its popularity doesn’t just come from the muscularity of its 1,441cc inline-four. 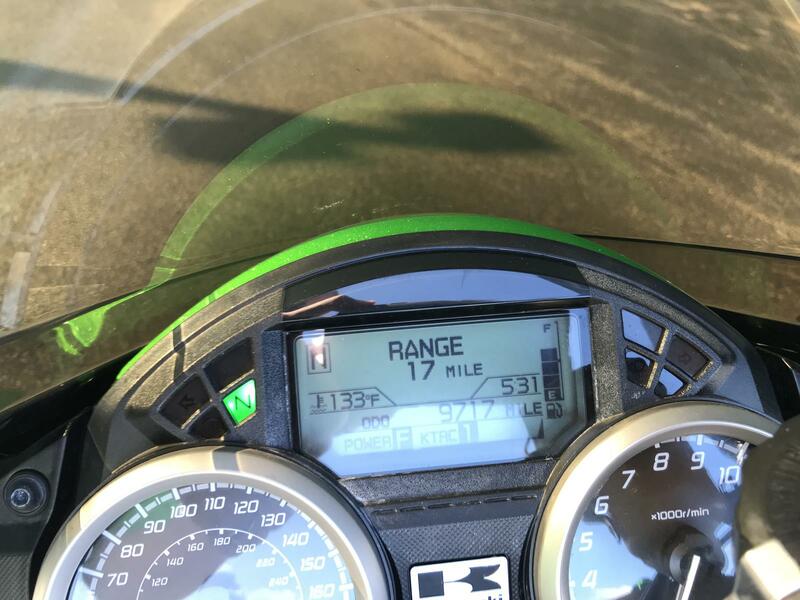 The bike is as happy meandering two-up on a country road as it is screaming down the drag strip. 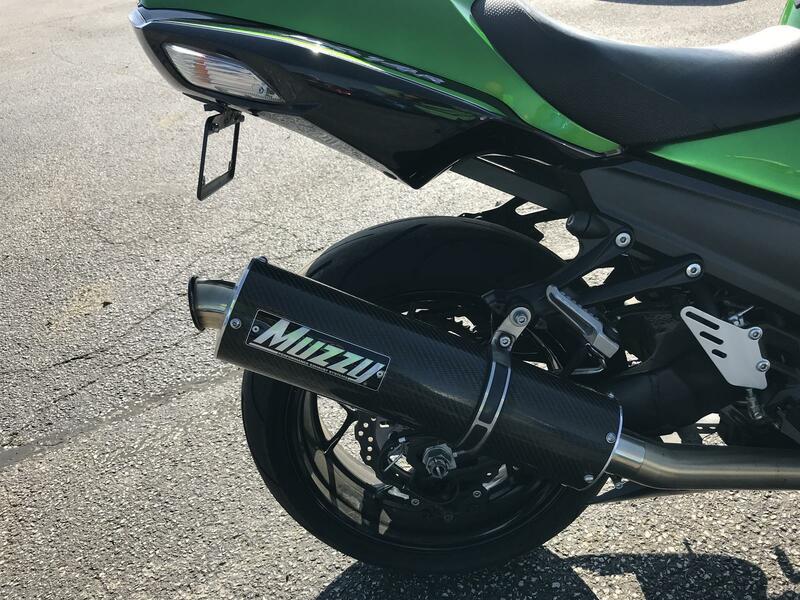 The secret to this Ninja’s broad appeal comes from embracing technologies like ABS brakes and traction control that add more usability for a wide range of riders and riding styles. 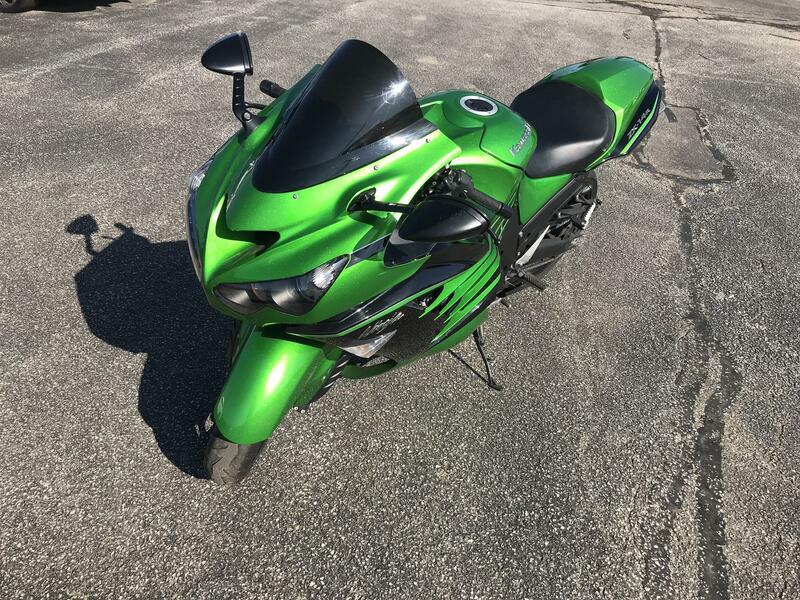 But yes, horsepower still has a lot to do with it, and that can be traced back through its 30 year lineage, from the original 1984 Kawasaki Ninja 900 that was similarly performance focused, right up to Tom Sykes’ World Superbike Championship-winning motorcycle. 43 mm inverted cartridge fork with adjustable preload, 18-way compression and 15-way rebound damping adjustment / 4.6 in.